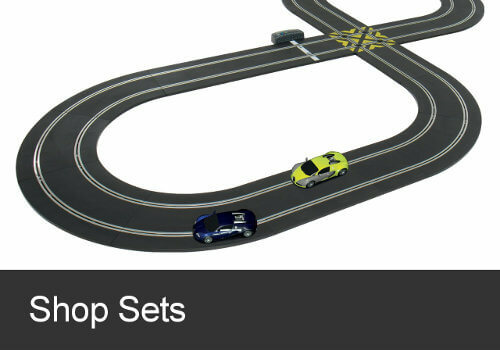 Slot Cars and Scalextric Sales. For Enthusiasts, By Enthusiasts. 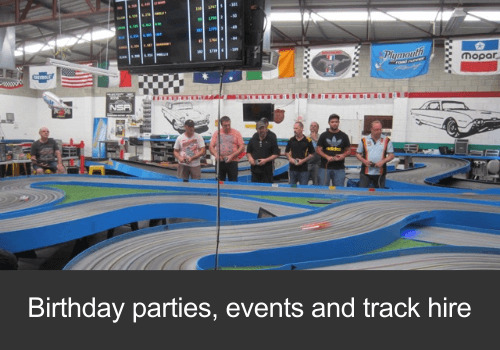 We're a specialist slot car retailer and racing venue with a long history of involvement in the Australian and South Australian slot car racing community, which we continue to support. We're the home of the SlotMasters Slot Car Club, and we've twice hosted the Australian Scale Model Nationals in 2012 and 2015. Find out more about our shop and raceway here. 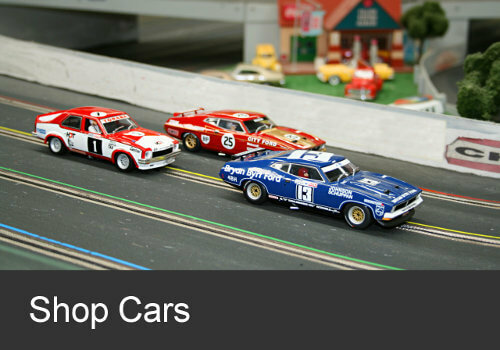 We pride ourselves on keeping in stock an extensive range of 1/32 scale and 1/24 scale slot cars, performance parts, accessories from both major and niche brands, including Scalextric, NSR, Slot.it, Carrera and Scale Auto. 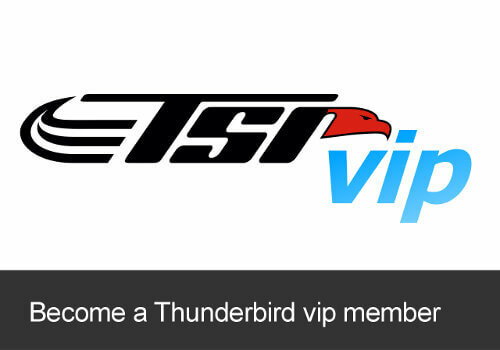 If you’re a beginner looking for advice, an experienced racer after the best performance parts or a collector after that rare car, we'd love to help you. Thunderbird slot racing will be closed during the Easter period from Friday April 19, reopening to normal hours on Wednesday April 24th. We will also be closed on Anzac day the 25th April.